Wild Alaska Chaga is proud to be Alaskan-owned and operated. From harvest to processing, we conduct all aspects of our work within the state and our products are certified: Made in Alaska. We practice sustainable harvesting to ensure that we leave the pristine wilderness as wild as we found it. 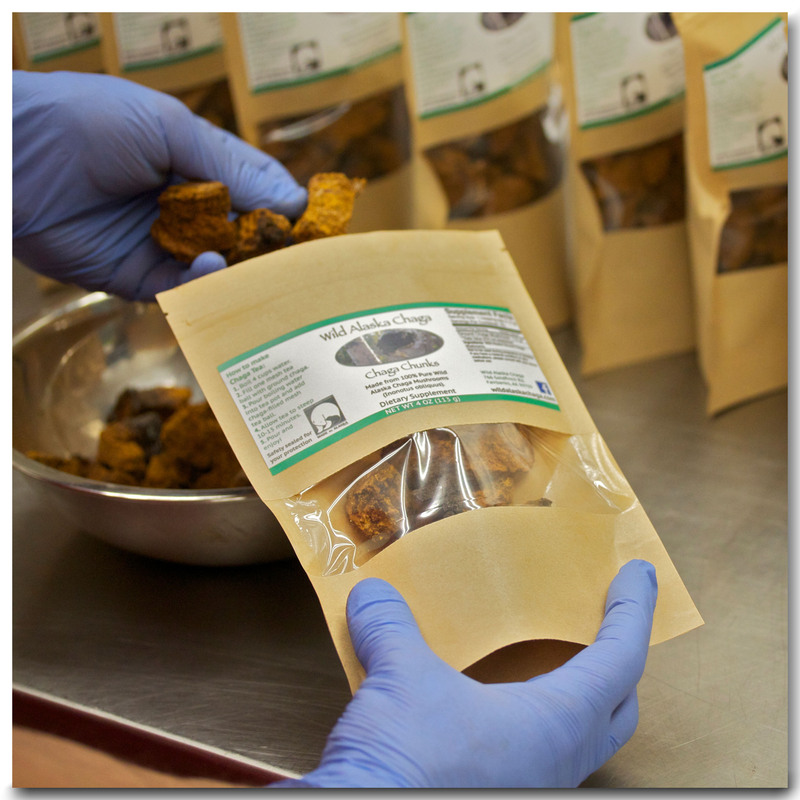 We are permitted by the State of Alaska Department of Environmental Conservation to process our chaga in a certified commercial facility in Fairbanks, Alaska allowing us to maximize both quality and safety for our customers. Finally, we continue to work with the University of Alaska Fairbanks to stay on the cutting edge of science and technology. Our chaga products also provide consumers with accurate and informative supplement facts. We grew up playing in the woods of Interior Alaska where we sustainably harvest wild chaga today. We are privileged to offer the purest, freshest, and highest-quality wildcrafted Alaskan chaga products on Earth. Born and raised in Fairbanks, Alaska, Paul has been interested in harvesting wild resources since his mother took him blueberry picking as a child. After earning a BS in Chemistry from Oregon State University, Paul returned to Fairbanks to pursue a graduate degree in Biology. He has also enjoyed working as a fishing guide and appeared on the Travel Channel’s show Only Happens In: Alaska, featuring his first successful Alaskan business. He is the founder of Wild Alaska Chaga which allows him to share his love for nature and science with others. 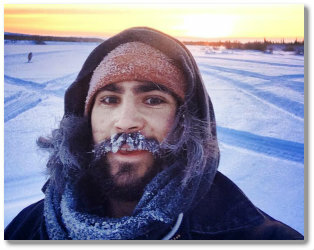 Gabe grew up in Fairbanks, Alaska where he has lived for twenty ­three years. He has been out on Alaska wilderness expeditions with his family as long as he can remember. As a graduate of the National Outdoor Leadership School, he is well versed in wilderness first aid, navigation, and survival skills. He is currently a student of philosophy and Japanese at the University of Alaska Fairbanks and has worked as an assistant building a nature inspired stone sanctuary on the outskirts of town. 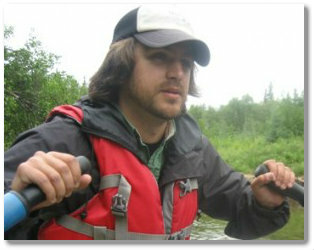 Gabe enjoys using his physical strength and knowledge of the Alaskan wilderness to help make chaga products for you. Having grown up in Fairbanks, Alaska, Kyle has been exploring this large state since he was a child. He has worked as a wilderness guide and nature educator since he was a teenager, and has earned both Bachelor’s and Master’s degrees in Biology at University of Alaska Fairbanks. 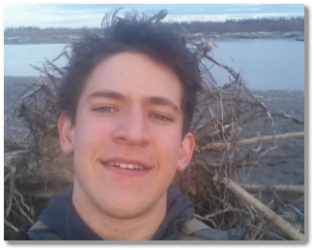 Working as a science educator for the Alaska Department of Fish and Game, serving on the advisory board for Camp Habitat, and teaching in the Fairbanks North Star School District has given him great experience engaging with the local community. His expertise and love for both science and nature have been instrumental in the formation of Wild Alaska Chaga. Aaron has a 15 year military and federal background, including extensive experience in leadership and in the management of assets and projects. 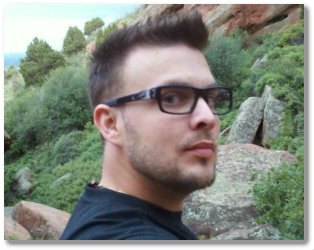 He has served in the US Navy and worked for US Forest Service and US Bureau of Land Management. He is a Wilderness EMT, backcountry ski patroller, and mountaineer who has a deep respect for nature. His understanding of project management and his keen eye for efficiency allow him to contribute years of experience to the development of natural products. With his passion for the environment, love of natural products and supplements, and his belief in the concept of sustainability, he has been vital to the continued success of Wild Alaska Chaga.